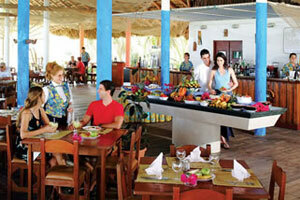 The All Inclusive Resort Sol Cayo Coco is located on a beach of fine, white sands, bordered by palm and coconut trees. 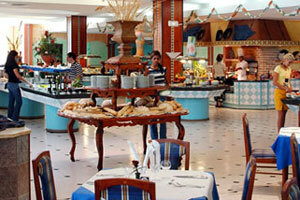 It is the only hotel in the area with access to two different beaches: Playa Las Coloradas and Playa Larga. 1 km from the coral reef. 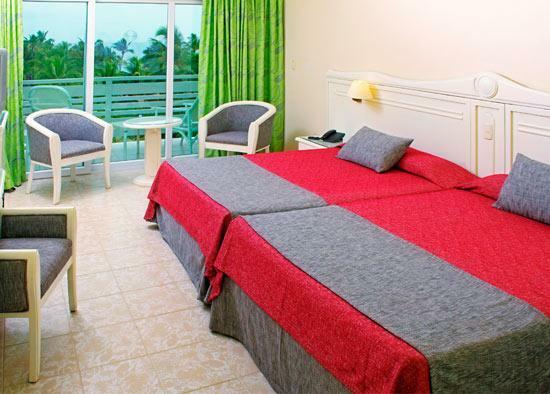 Just 15 km from Jardines del Rey international airport. Linked with Cuba by a 17 km long man-made road over the sea. The perfect destination for families, fishing and diving. 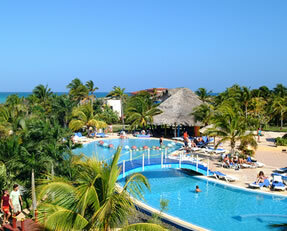 The All Inclusive Resort Sol Cayo Coco is located on a beach of fine, white sands, bordered by palm and coconut trees. 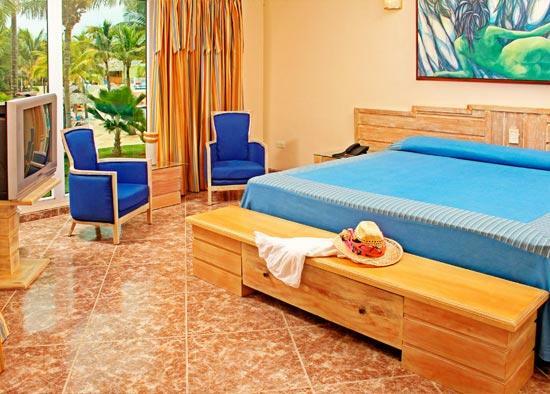 It is the only hotel in the area with access to two different beaches: Playa Las Coloradas and Playa Larga. 1 km from the coral reef. 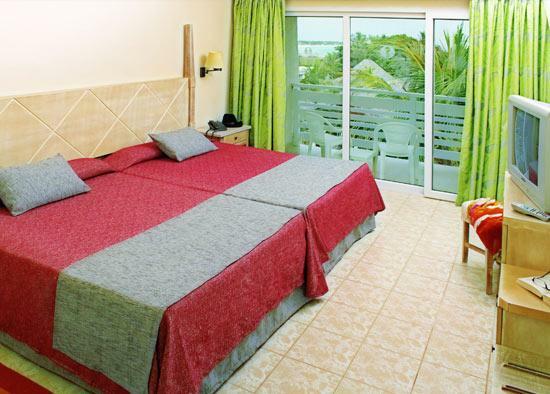 Just 13 km from Jardines del Rey international airport. Linked with Cuba by a 17 km long man-made road over the sea. 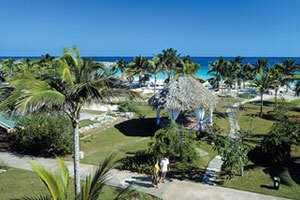 The perfect destination for families, fishing and diving. Extensive daytime entertainment programme: sailing, catamarans, canoa, water bikes, windsurfing, tennis, table tennis, beach volleyball, aerobis, water polo, archery, snorkling, etc.